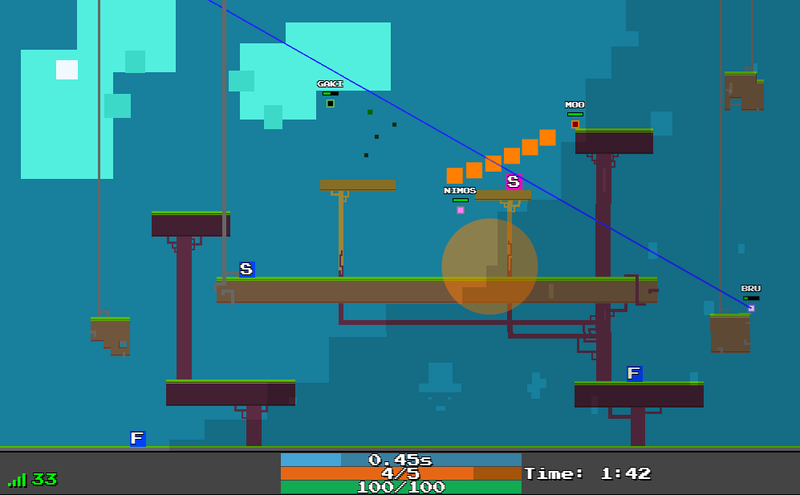 Joterblox is a fast-paced 2D multiplayer shooter. Collect power-ups to get one of the four different weapons and compete with your friends in a small battle arena. Joterblox is fully web-based, no other software required! EntosisMap is a tool that lets Eve Online players track entosis nodes and visually display them on a map of the constellation they are in and coordinate their efforts with their friends. For more information please visit the EntosisMap website. 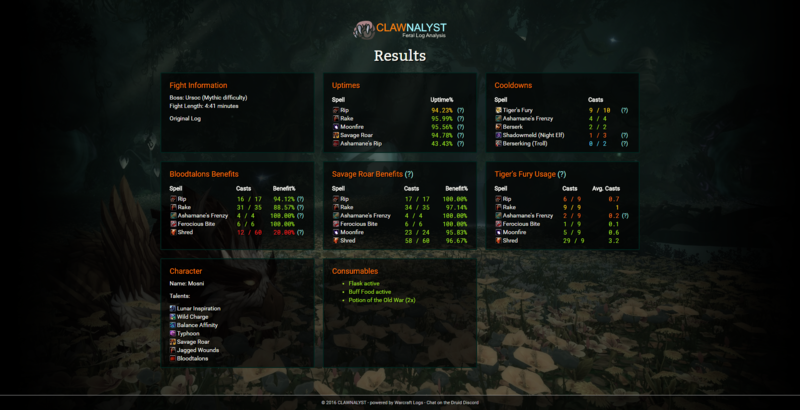 Clawnalyst is a log analysis tool for feral druid players in the game World of Warcraft. Clawnalyst parses fight logs from WarcraftLogs and shows statistics that help players improve their DPS efficiency. 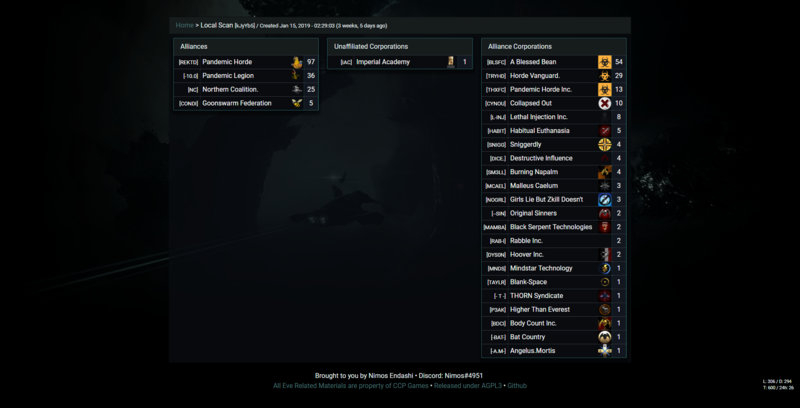 Nimos' Intel Tool is a website that allows Eve Online players to parse, analyze and share directional scans and local scans from the game. An implementation of Conway's Game of Life (see Wikipedia) running on a canvas in the browser. BAERS Core is a corporation management tool. 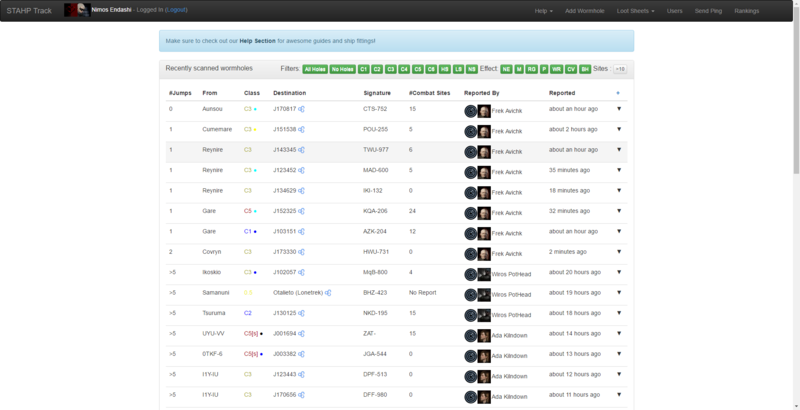 It provides tracking of members, applications, assets, starbases, etc. You can find a full list of features on the website. Due to the shutdown of the old EVE XML API this project has been discontinued. 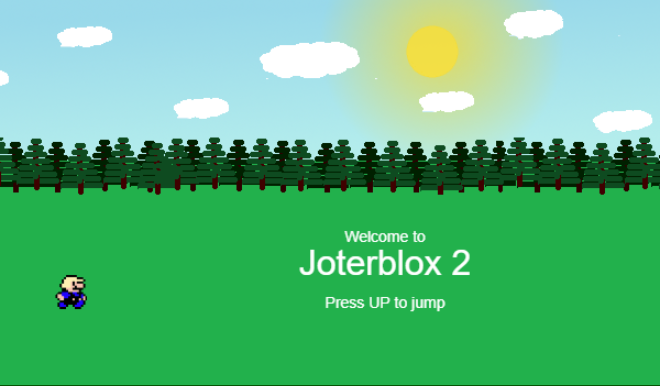 "Joterblox 2" was a joke-project that I completed in one evening. It's a single button jump&run game running in the browser. No actual relation to Joterblox. Crow's Eye is a tool that tracks wormhole locations in the game EVE Online and lets players share the location of wormholes they found. 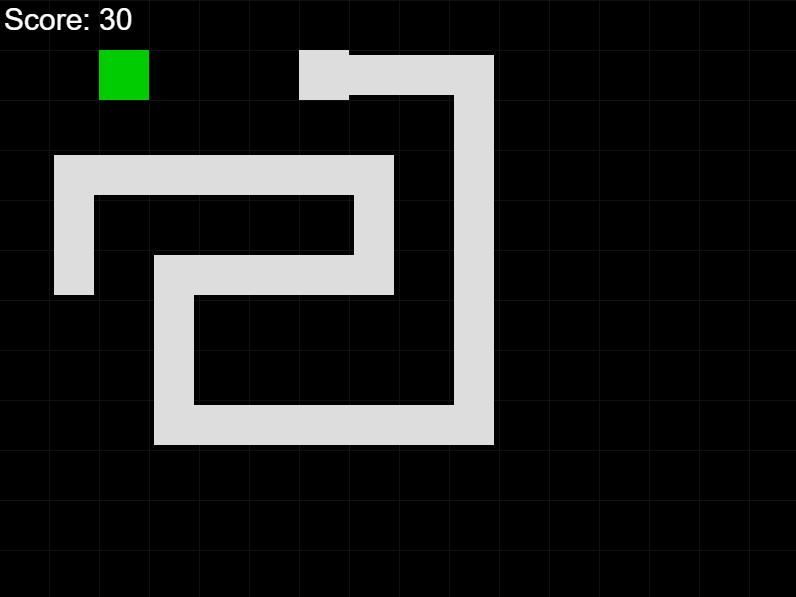 An implementation of the classic game "Snake" running on a canvas in the browser.